Pygmy coolers have been marked by expert's findings as the beer coolers up to 25l/h. with the best ratio of price/performance/quality/dimension. 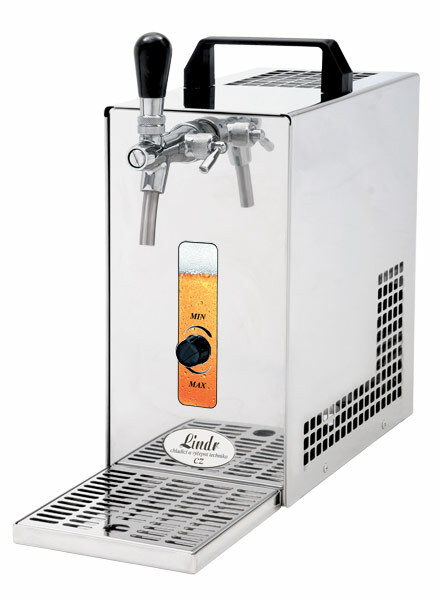 The Pygmy 25/K beer cooler is designed for professional cooling, tapping and dispensing of excellent chilled beer both for domestic use, garden parties, restaurants, bistros or functions. It comes with an inbuilt compressor. As a young & dynamic company, we love to share our exciting news with everyone. Please visit & join in the party!